The day after my twentieth birthday, I woke up covered in hives and my face was swollen beyond recognition. 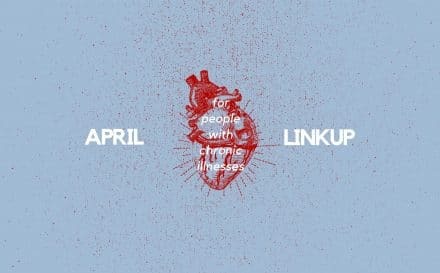 I had experienced a myriad of mysterious symptoms after being in a car accident when I was eighteen and a half – including severe pain, anaphylaxis, and nausea. I knew I was sick, but despite nearly weekly doctor’s appointments for over a year, no one was able to pinpoint what was wrong. It soon became clear that I had to go to the hospital. Soon after I arrived, I was moved from the Emergency Room to an inpatient area, and doctors tried their best to stabilize my symptoms. For some reason, having to be on oxygen, as my levels were in the 70s, didn’t freak me out, as it would a few years prior. Instead, what really scared me was seeing a photo of my face. I happened to be in Mexico when this attack started. I’m covered by American insurance which requires ‘evidence’ to cover out of country medical emergencies. Even though I would later receive documentation that would confirm this from the hospital, my dad thought it would be a good idea to take photos of my appearance. I agreed to this, not realizing that I looked drastically different – in my opinion, worse – than I did when I had looked in a mirror before going to the hospital. When my dad showed me the photo on his phone, I audibly shrieked. I didn’t recognize the person in the photo. My eyes looked like they were swollen shut, despite being open, and the rest of my face was extremely puffy. 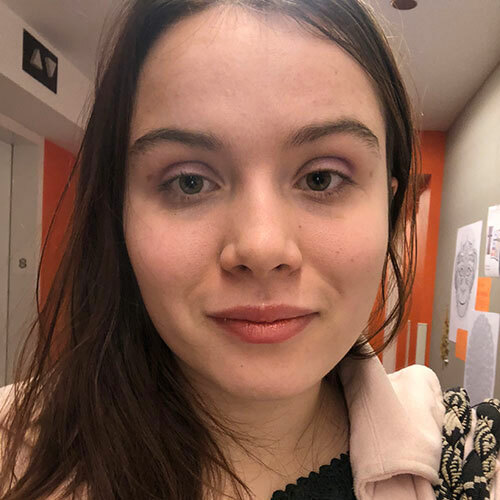 My journey with figuring out which autoimmune disease was making me sick – and being told that my symptoms were ‘in my head’ – had already taken a toll on my mental health. 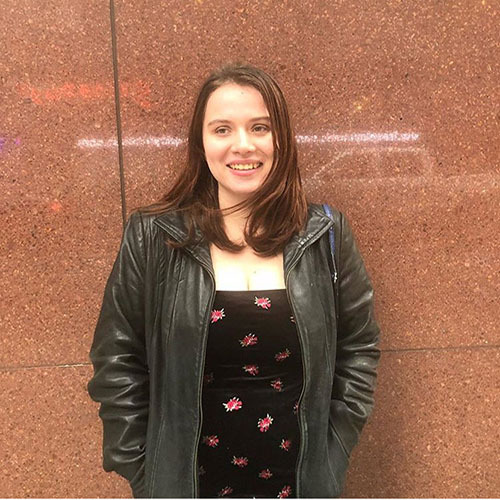 Shortly before I was hospitalized in Mexico, I had just left my university due to symptoms impacting my ability to study, which led to me feeling severely anxious and depressed. 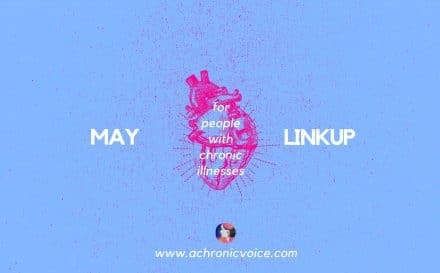 I thought this was characteristic of anyone who developed a chronic illness. 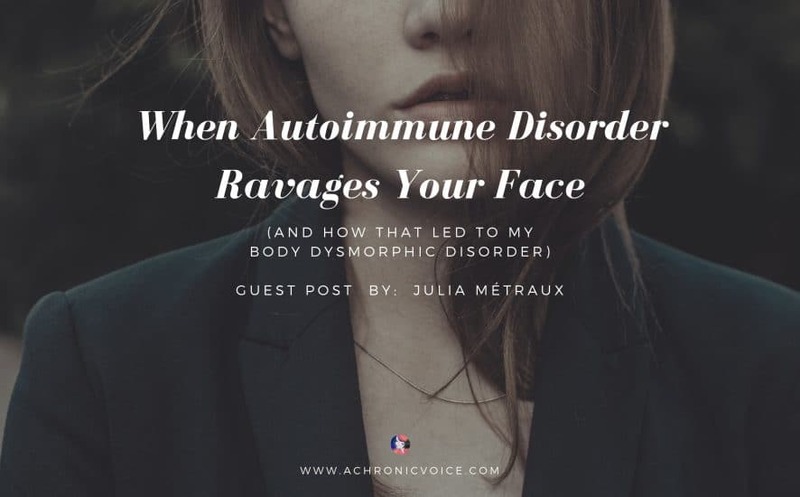 Unfortunately, this led to me to ignore certain behaviors that I expressed after this severe flare up that were warning signs that I had developed body dysmorphic disorder. After getting home, I found myself staring photos of myself and in the mirror much more often. 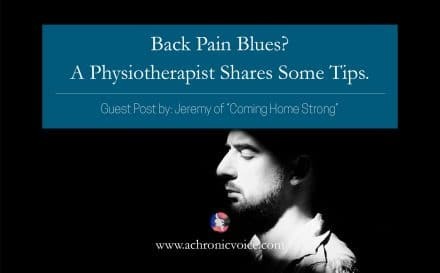 I didn’t do so out of any superficial reason – I was genuinely convinced that if I caught any physical signs of my vasculitis, I could prevent myself from having a severe flare. But, I would convince myself that I was on the verge of an attack and needed to go to the hospital immediately because of ‘physical signs’ of my vasculitis. In reality, I probably just had some pimples, not hives. 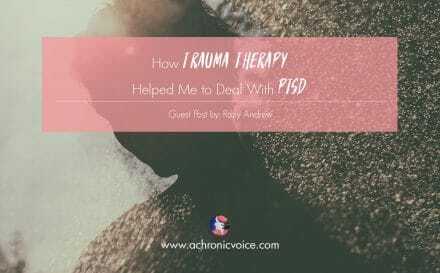 While this behavior was unhealthy for me mentally, the stress took a toll on my body. Like with many chronic illnesses, anxiety aggravates vasculitis. I became somewhat obsessed with my appearance. My anxiety, which has always been terrible, had gotten even worse. I genuinely did have flare ups from my vasculitis, but this could have been triggered in part from my fear of getting flare ups. After talking to my rheumatologist about my anxiety, she referred me to a psychologist who treats many chronic illness patients. 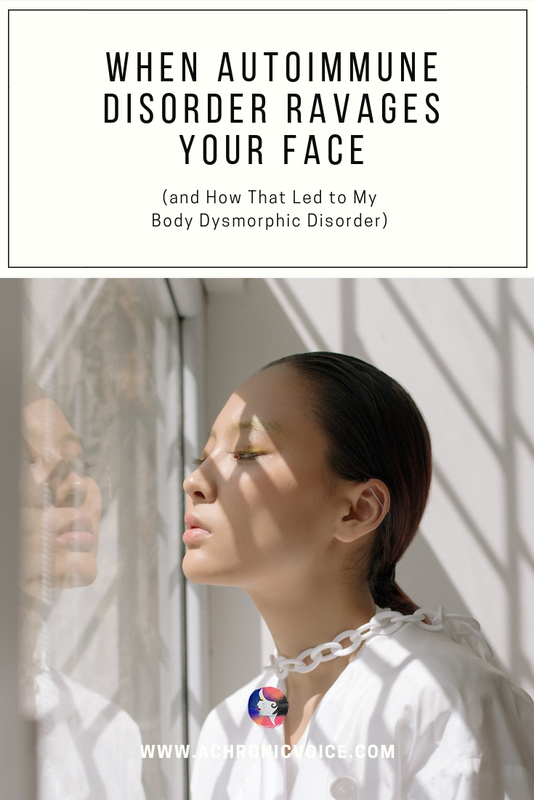 This psychologist diagnosed me with body dysmorphic disorder. And, just with my vasculitis diagnosis, I had to work to get better. I’m still working on getting better. I specifically was and continued to be treated in cognitive behavioral therapy (CBT). 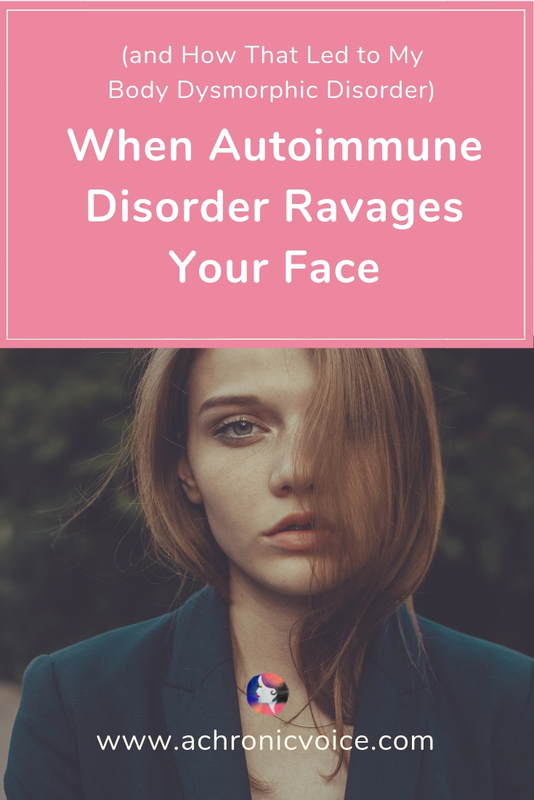 Just like with my autoimmune disorder, my mental health issues won’t go away – I just need to work to manage them. 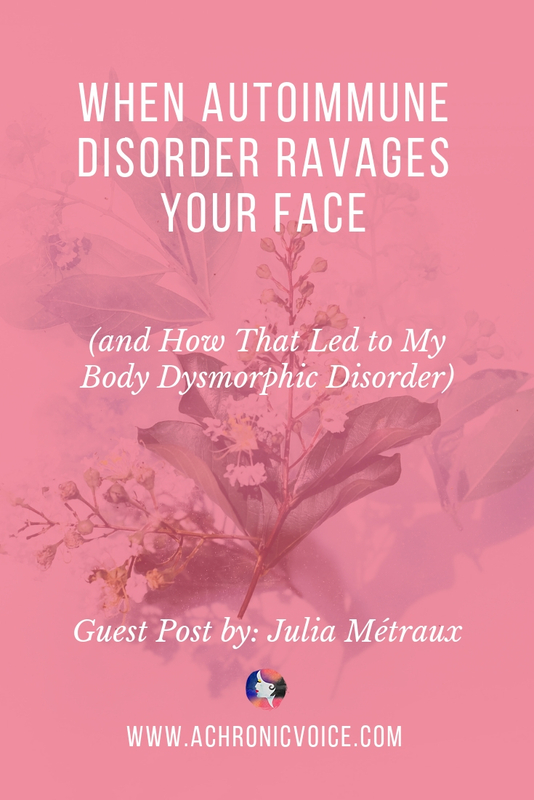 As someone who has body dysmorphic disorder, I have a few suggestions for coping with it. Here are a few of them. My first one is to recognize that some of your behavior and thoughts about your appearance may be irrational. My fear that I would have a severe vasculitis flare up again was rational, but my behavior in obsessing over my appearance was not. My second is to work to change it. This may be different for everyone, but, if you’re like me, CBT can help. It’s been over a year since my hospital stay in Mexico, and I’m doing a bit bit better – both physically and mentally. I can look at a selfie of myself without worrying myself sick, but I often need to catch myself when I see a pimple. 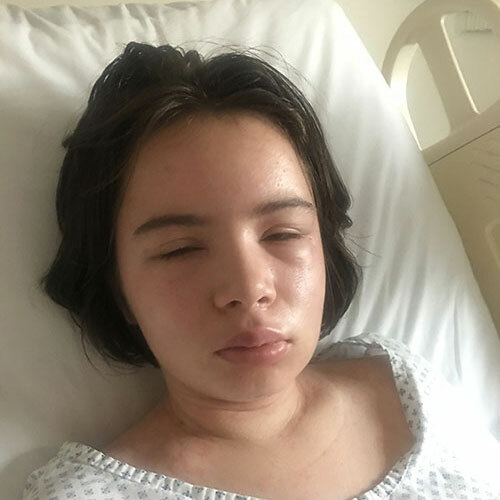 Vasculitis and body dysmorphic disorder were both unexpected surprises in my life – but I’m strong, and I’ll pull through.